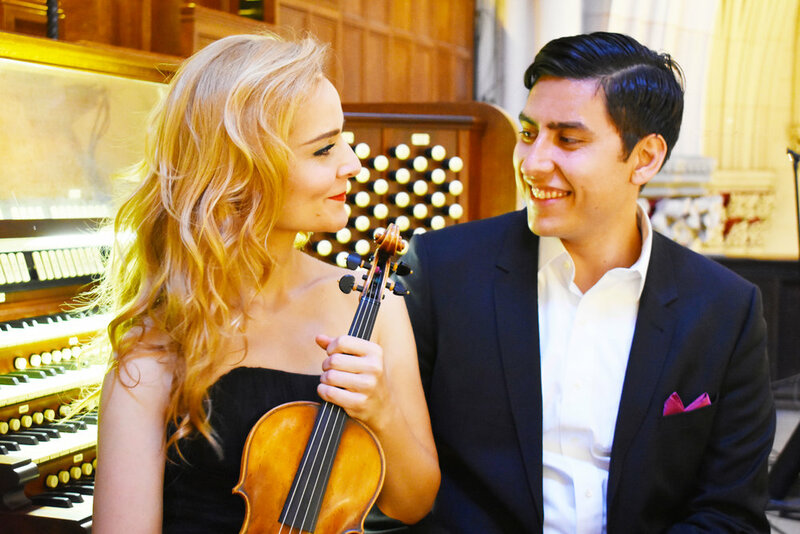 Fall 2018 - Violinist Christiana Liberis and I are now officially a violin/organ duo. Contact Phillip Truckenbrod Concert Artists if you’re interested! Sign up to receive email news and updates! please click here to see a comprehensive listing. 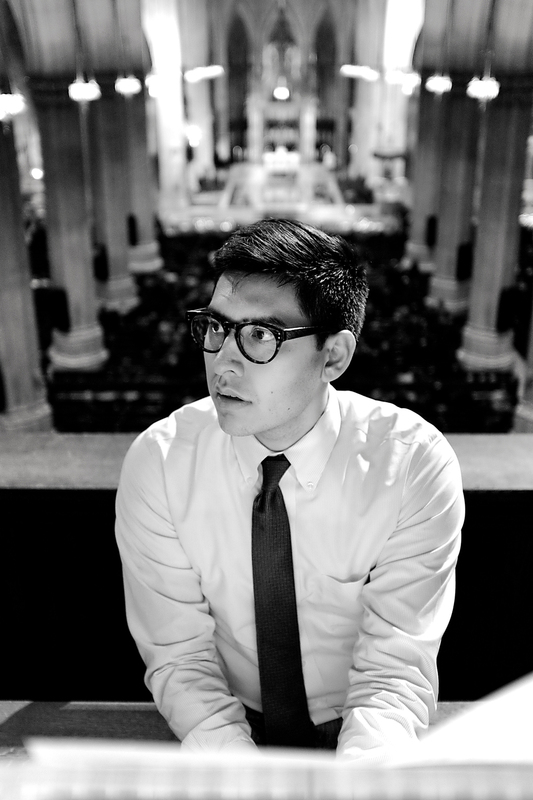 Michael is an organist and pianist, soloist and collaborator. 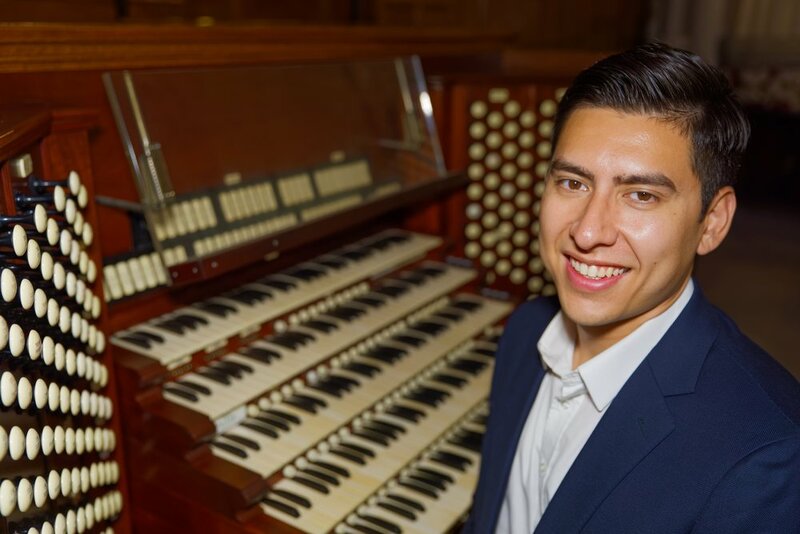 He is Associate Director of Music at Saint Patrick's Cathedral in Manhattan and is represented by Phillip Truckenbrod Concert Artists. October 5, 2017 - I'm happy to share two things. 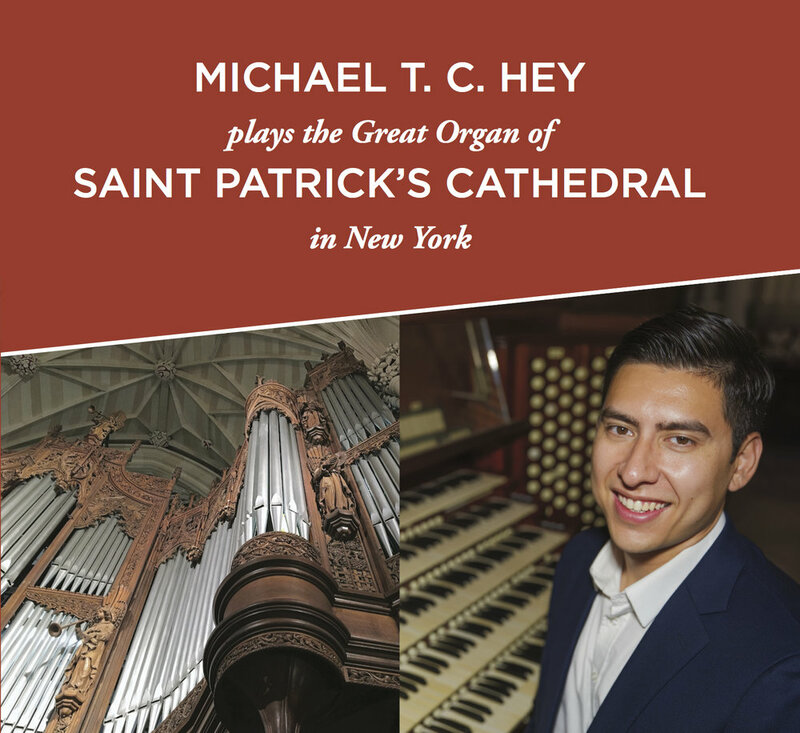 I received first prize in the Shanghai Conservatory First International Organ Competition, and my premiere solo CD, Michael T. C. Hey plays the Great Organ of Saint Patrick's Cathedral in New York is available for purchase here at JAV's website. Please buy a copy today! 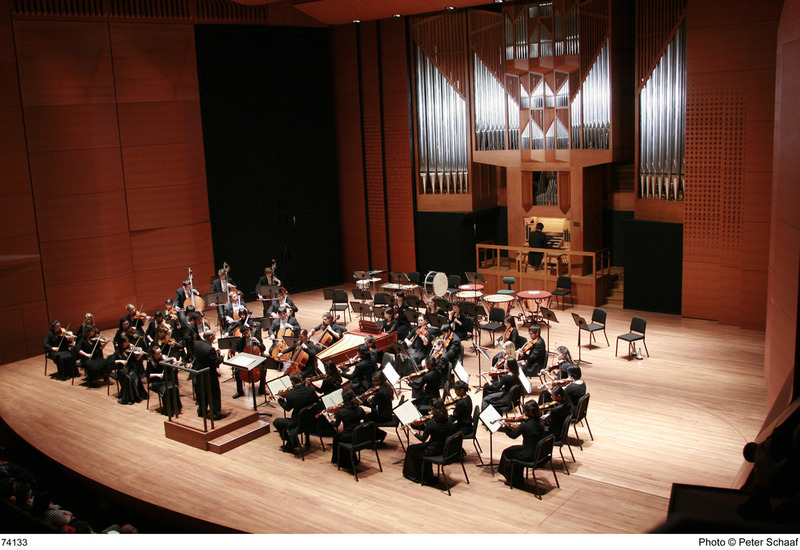 November 26, 2016 - I'm thrilled to be playing Lou Harrison's Organ concerto with percussion orchestra under the baton of Michael Tilson Thomas in a program entitled Pacific Harmonies. The two performances, held at the San Francisco Symphony's bold new music space SoundBox, are already sold out.